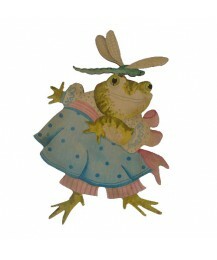 Size: 30.5cm x 18cm. 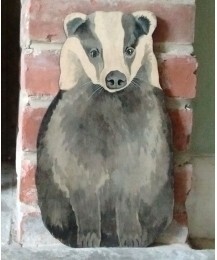 A new design that will compliment any country kitchen, stair or skirting.. 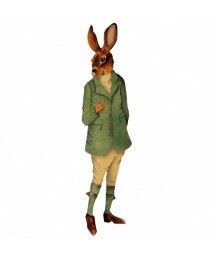 Size: 66cm x 16cm As a larger piece Edmund hare is especially popular for gentlemen and is i.. 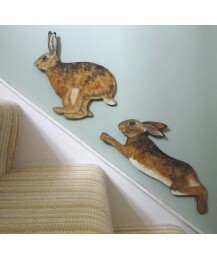 Size: 26.5cm x 26cm and 40.5cm x 15.5cm These Hares are perfect for running up the stairs, al.. 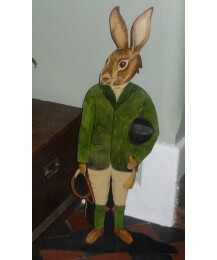 Size: 88cm x 100cm (foot). PLEASE DO NOT "ADD TO CART" - Collection Only or courier at cost. .. 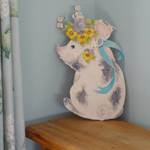 Size: 31cm x 22cm With her subtle pink and blue colours Prudence will bring a touch of charm..